You need a New car and you have a pretty tight budget? Then we have prepared a list new cars with a price recommended to the public less than 10,000 euros, a fee which is not included nor discounts or government assistance Pive Plan. The Dacia Sandero is one of the most popular cars in the Spanish market according to data enrollments from new cars. At present, the range of Dacia Sandero starts in 8,430 euros, a fee that can be even lower if the driver meets the requirements Pive plan and delivers a used car over 10 years old. The offer Dacia Sandero It includes several alternatives: a gasoline 1.2 atmospheric 75hp a gasoline turbo 0.9 TCe 90 CV, a bi-fuel variant (gasoline and liquefied petroleum gas LPG) 72 hp and 1.5 dCi diesel engine power levels 75 and 90 CV. In our tour of the new cars of less than 10,000 euros available in Spain, we stumbled upon the Dacia Logan, a car something roomier and more practical solutions that your brother brand, Dacia Sandero. To highlight its volume of space approved for trunk -510 liters-, It is increasing slightly in his body version Logan MCV family -573 liters-. Mechanical supply is the same as the Sandero, with several alternatives between 72 and 90 CV. 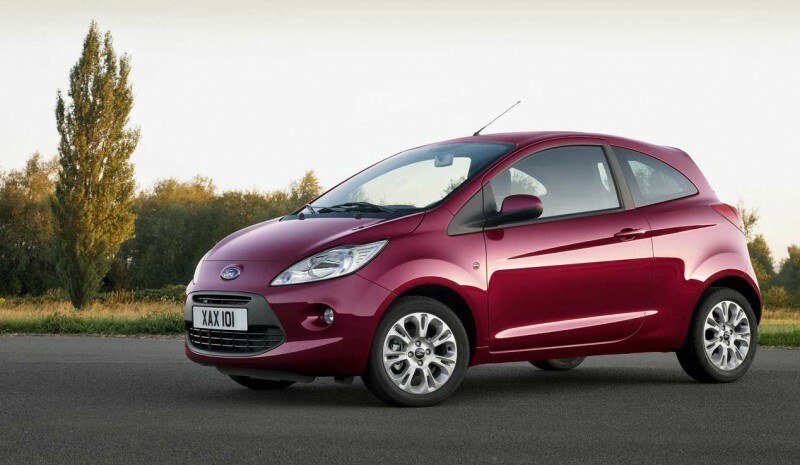 The Ford Ka is another interesting new cars with lower price to 10,000 euros. His approach and dimensions make it a dream car to operate with ease and agility by big cities. Its starting price starts at 8,800 euros and it is only available with a naturally aspirated gasoline engine 1.2 69 hp, which in turn can be combined with four trim levels: Urban, Titanium +, Blac Edition and Grand Prix II. The Seat Mii is another new cars eminently urban whose starting price starts below 10,000 euros -since 7,900 euros-. The Seat Mii shared technical platform with the Volkswagen Up! and with him Skoda Citigo. In the case of Seat Mii, you can choose two bodies of 3 and 5 doors and a 1.0 petrol engine power levels 60 and 75 hp. 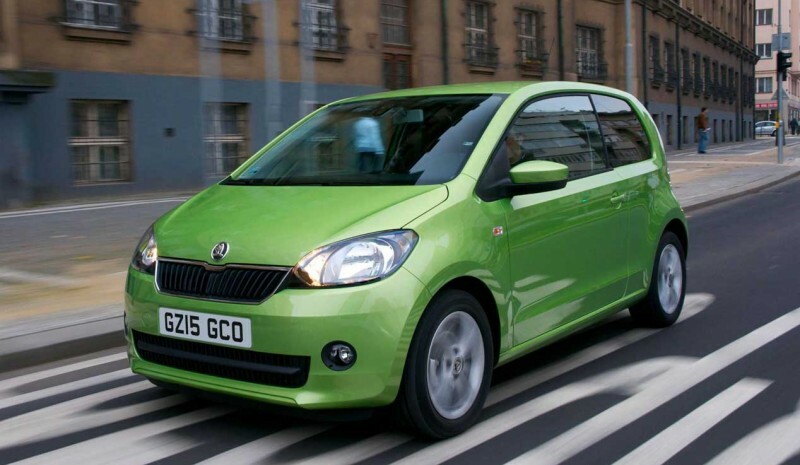 Slight changes in design on the outside and inside Skoda Citigo differentiate the Seat Mii. Same as him urban the Spanish brand, Skoda Citigo It is also available with two bodies 3 and 5 door and it offers the same engine 1.0 petrol 60 and 75 hp. The price of that part in the Spanish market is 9,860 euros. 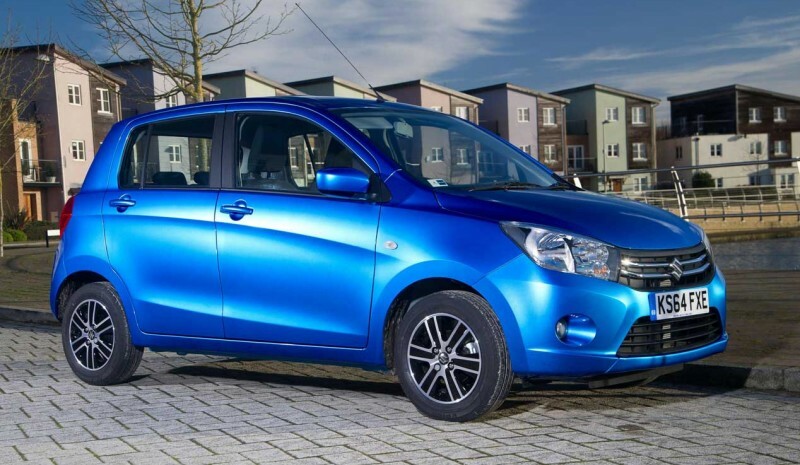 The Suzuki Celerio is the new urban car replacing the High in the current range of Suzuki. Competitive price -from 9,780 euros- It is one of its main arguments. In its mechanical range you can only choose a gasoline engine 1.0 three-cylinder 68 CV power. He Tata Vista It is a real anticrisis car, a New car whose commercial offer in Spain of the 8,218 euros. It is available with 5-door body and two engines: a 1.4 gasoline naturally aspirated 75 hp and 95 hp turbodiesel 1.3.